The public rebukes of Logan Paul continue to roll in, with Ova, a Japanese suicide prevention group, lambasting the YouTube sensation for his recent video that showed the dead body of a suicide victim. “It is totally unacceptable to show someone who was driven to suicide as if it’s humorous content,” Jiro Ito, the head of Ova, told The Japan Times. 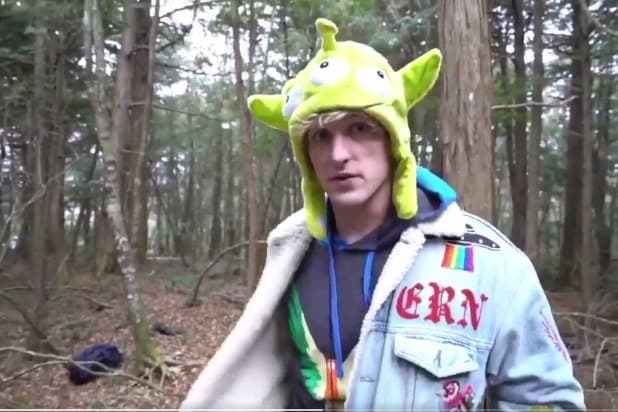 In the infamous video, now pulled from YouTube, Paul comes across a corpse hanging from a tree in Aokigahara forest — notorious for being a go-to spot for Japanese suicide victims. At one point, Paul yells, “Yo, are you alive?” at the body. The clip was immediately slammed across the internet. Paul posted an initial apology to Twitter on Monday evening, and followed it with a video mea culpa to his 15 million followers on Tuesday. 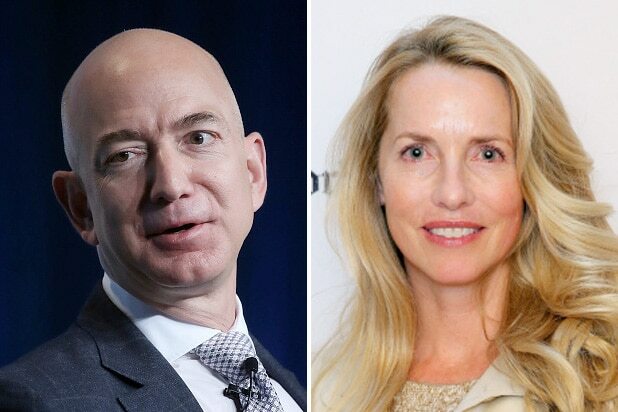 One crisis management expert told TheWrap Paul’s second apology would have been better if it had included a donation or shown support to a prominent anti-suicide program.